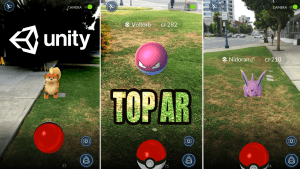 Are you planning to create amazing AR Game with Best AR Engine, choosing between ARKit/ARCore, Vuforia and other Augmented Reality Engines? 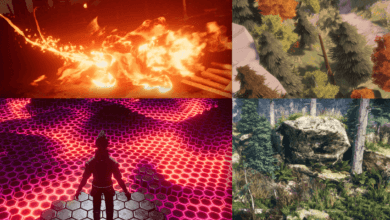 In this article, I will present the most notable, modern and top AR Engines for Unity, so you can make the right choice for your needs. 1. 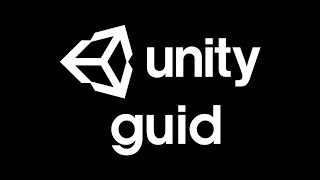 What the top AR engine for Unity? 8. Where can you use an Augmented Reality Engine? What the top AR engine for Unity? There is no “super” top AR engine for all cases of life and for all mobile devices. 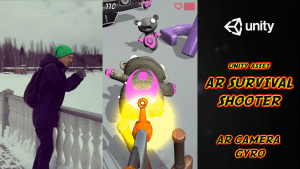 If you want to make an AR-application or AR-game that will work on all devices, then you need to combine several AR-engines for different cases in one application. Simple, inexpensive and most universal markerless solution. 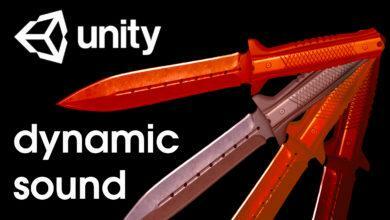 These two Unity Assets suitable for most mobile devices. They do not provide surface recognition & marker features, but consume few resources and cover many devices. Different devices have different gyroscopes and accelerometers, and therefore different deviations and drifts. 20% of all modern mobile devices have a gyroscope. 90% of all mobile devices have an accelerometer and video camera. 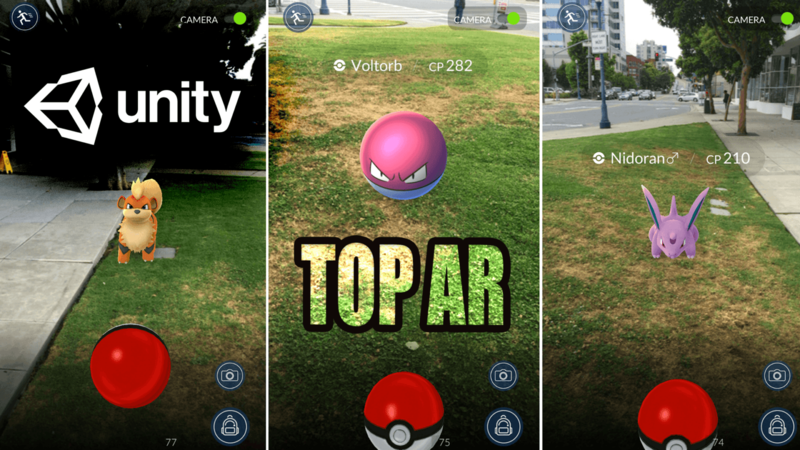 If you want greater accuracy and stability, use AR Camera GYRO (docs) with Pokemon GO mechanics for AR. 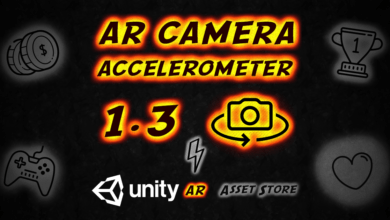 If you want greater coverage of devices, but less accuracy and stability, use AR Camera ACCELEROMETER (docs). You can also try to use both cameras for different cases. 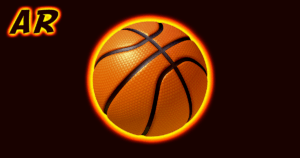 AR Basketball GO and AR Throw Ball. Vuforia is a top marker AR for Unity. Since recently it also provides surface recognition and some VR features for Unity AR. It works somewhat differently, requires more resources & covers less mobile devices than AR Camera GYRO. Here is used a more complex Augmented Reality. Check Vuforia Features & FAQ from my clients. EasyAR — worthy competitor for Vuforia with support of Desktop Apps. 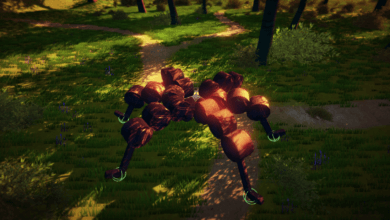 They can react to the lighting of the real environment. These are a more complex and progressive Augmented Reality Engines, and therefore it supports even less mobile devices than Vuforia, and also requires more resources. Unity 2018.1 and higher provides Native Cross-Platform AR API called AR Foundation: an abstraction layer consisting of APIs and built-in components for building AR apps across ARKit (iOS) and ARCore (Android). AR Shadow (docs) implements simple real-time shadows for apps with Augmented Reality (Vuforia, Gyro, Accelerometer, any AR). 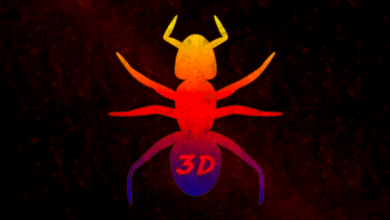 This is Unity shader for transparent surfaces. The materialization of abstract concepts that can be felt. 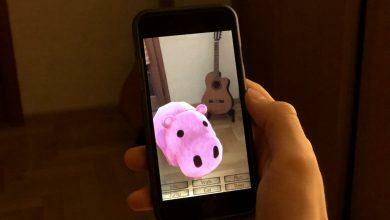 Bring the enchanting Power of Augmented Reality into your App. 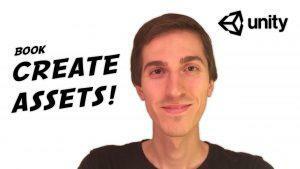 Where can you use an Augmented Reality Engine? 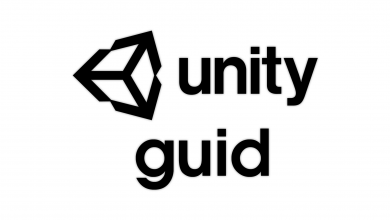 You can use Unity AR in Video Games, Promotions, Demonstration of real estate objects, education, industry, entertainment (quests in reality), expositions and events, etc. 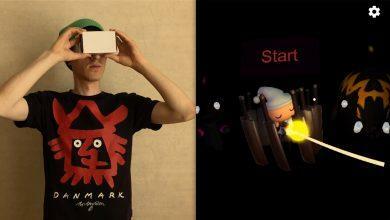 In short, interactivity and gamification. Surprise your customers with WOW-effect. Leave a positive impression of your brand. Provide the information here and now. 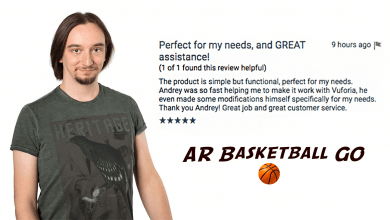 Let your client tell their friends and relatives about your products. 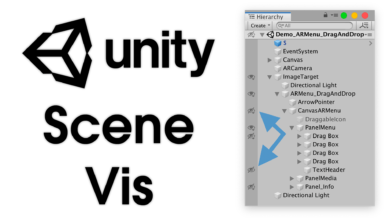 Learn about most notable, modern and Top AR Engine in Unity for all cases of life and for all mobile devices. Check differences, pros and cons, cases of using.